Download the Ultimate Tucson Home Seller’s Guide! Selling a Tucson home has become more complicated over the past several years, with more seller disclosure forms covering a myriad of environmental issues, the expansion of online marketing and changes in the mortgage industry. You also want to price the home right and have it show well to attract buyers in the initial days after listing. An experienced and knowledgable professional will ensure your home sale is as quick and smooth as possible. In addition to all the skills listed above, you want someone who is honest, ethical and who will listen to your needs & concerns. I’d like to thank you for considering me as your Tucson real estate agent. You can read more about me or send me a message by going to the Meet Carolyn page. From the beginning, setting the right price for the home is critical. If your home is overpriced in the initial weeks of the listing, you’ll lose out on attracting many qualified buyers. Your real estate agent will do a comparative market analysis (CMA) to evaluate how your home compares to current listings and to homes that have recently sold. That information, along with the current average days on market and the number of total current listings in your market will help determine the list price of your home. Find out what your Tucson home is worth! The listing agreement is a contract between you and the brokerage your agent works for. The documents included in the agreement will outline the types of advertising to be used to market the property, the guidelines for showings and open houses, the commission rate, and the length of the listing. It’s important to ensure that your home is not only clean and organized, but also to make it as easy as possible for buyers to envision themselves living there. Start with the front yard and entryway. Wash down and touch up the front door, if necessary. Add welcoming touches like a new doormat and flowers. Inside, you’ll want to take down personal photos, kids’ posters, etc. and paint any rooms that need it,using neutral colors. 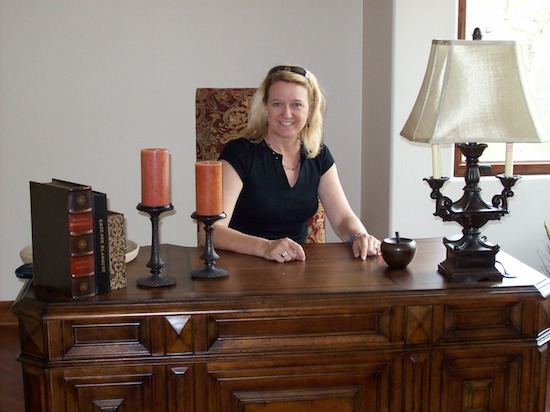 I’ll be happy to offer you specific suggestions to help you stage your home. Photographs will be taken for print and online marketing and a digital lockbox will be placed on the property. This lockbox will monitor all showing activity and all showings will be scheduled in advance. 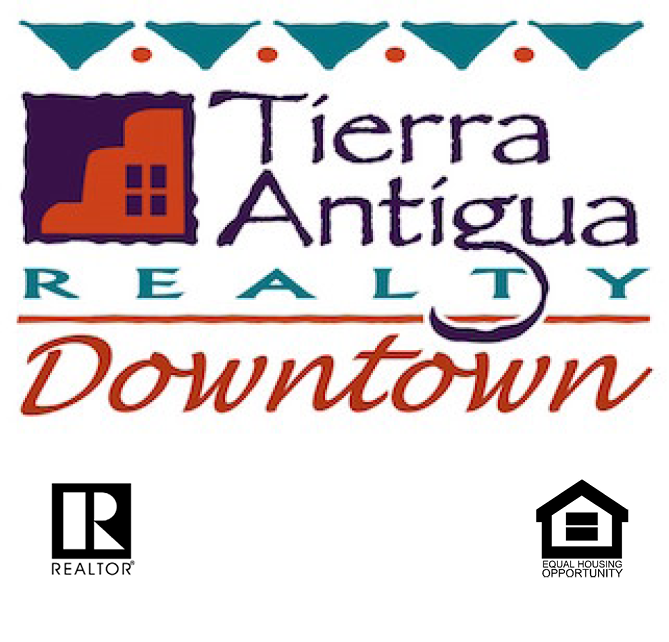 Your home will be listed on the local Tucson Association of Realtors® Multiple Listing Service, as well as hundreds of other websites such as Zillow, Trulia, Realtor.com and the Tierra Antigua company site. I’ll also feature your listing on my own website and social media channels. By networking extensively with my local industry business partners, I work to maximize your listing’s exposure. This is where the knowledge and experience of your agent really counts. I will guide you through each portion of the contract and help you decide wether to accept, counter or reject the offer. When a buyer makes an offer, there’s much more to consider than just the purchase price. You’ll need to go over the buyer’s down payment, terms of financing, the inspection period and duration of the escrow. When both parties have signed the offer or a counter offer, an enforceable contract has been formed. The buyer’s earnest money will be deposited in an escrow account and the title company will begin preparing all the documents. As soon as you have a signed contract, an inspection will ordered, typically at the buyer’s expense. The inspector will spend 2-3 hours examining all the systems in the house: electrical, plumbing, heating and air conditioning, etc. as well as the appliances and the physical structure. Any issues that the buyer requests you address will be included in the BINSR (Buyer’s Inspection Notice & Seller’s Response). This document is an addendum to the contract and acknowledges that all the desired inspections are complete and allows the buyer and seller to negotiate the repair of any issues. The buyer’s lender will order an appraisal to verify the value of the home you’re buying as part of the loan approval process. A licensed appraiser will go to the property, take measurements and look for defects. Then they look at other recent home sales in the neighborhood to determine that the buyer is paying “fair market value” for the home. When the appraisal is finished, the report is sent to the lender. In most cases, the home will appraise at or above the contract price. In the event that the home appraises below the contract price, the buyer’s options are: requesting a revision of the appraisal if any errors are found, renegotiation of the purchase price, paying or splitting the difference, or canceling the contract. Be sure to gather all the keys to doors and mailboxes, as well as any garage door openers to be given to the buyers. Remember to schedule the movers and housecleaning well in advance! Remember to schedule the utilities to be shut-off. The title company will act as a neutral third party to the transaction, prepare the deed, finalize all the documentation, and schedule a closing appointment for you to sign the documents. Once the buyer and seller have signed all the required documents, the lender will wire the funds to the title company. The monies will be distributed by the title company and the deed will be recorded with the county. Once the deed is recorded, the ownership is considered officially transferred.